Helps create a natural and lasting tan. 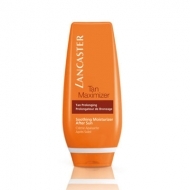 After Sun - Intense Moisturizer is a Lancaster is a moisturizing after-sun to soothe and soften skin after sun exposure. This rich and velvety texture is enriched with moisturizing and nourishing agents to restore essential moisture to skin. It helps prevent peeling and smoothes. Skin feels hydrated and revitalized, ready for sun expusore. 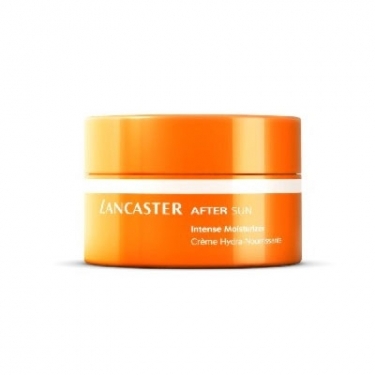 It promotes a more intense and lasting tan glow.